To fit: 9-5 1998 to 2010 all 4 cylinder LHD petrol models. Left Hand Drive Models only. 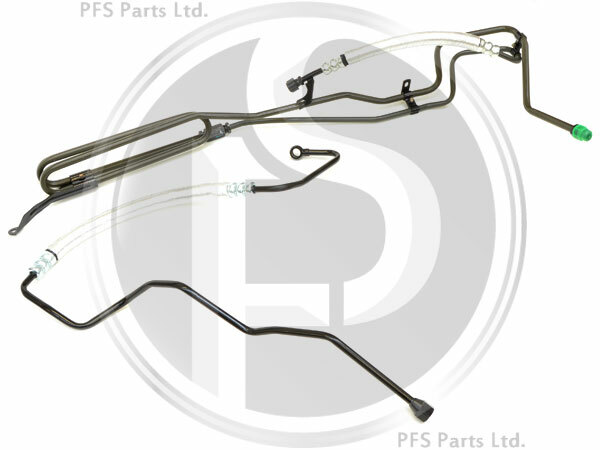 High quality Swedish supplied aftermarket Power Steering Pipe assembly. When fitting we recommend connecting all the ends of the Pipes before seating the rest of the assembly into place.